Dorset County Hospital is in the top 15 trusts in the country according to the results of the latest national inpatient survey. 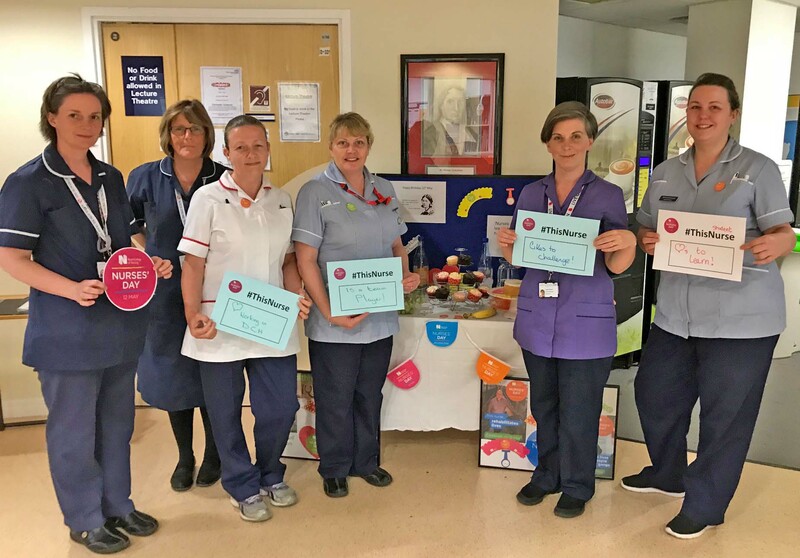 The results have been published as nursing staff gear up to celebrate International Nurses’ Day on 12 May 2018, Florence Nightingale’s birthday. The annual survey asks inpatients about all aspects of their stay in hospital, from admission to leaving. DCH scored significantly better than the national average in 15 areas, with positive feedback about nursing staff particularly strong. Three out of the five questions about nursing scored significantly better than the national average. DCH nurses were praised for giving clear answers to questions, inspiring confidence and trust, and not talking in front of patients as if they weren’t there. There were also high scores for the cleanliness of wards, hospital food and patients being treated with dignity and respect. 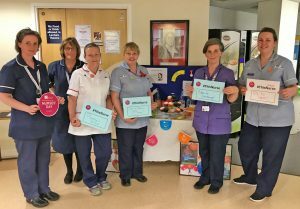 DCH’s Director of Nursing and Quality Nicky Lucey said: “We are really pleased with the survey results, which reflect the amazing care our nursing teams and staff throughout the hospital provide every day. “As always, we never get complacent and we will be looking at any areas for improvement highlighted by the survey results and taking swift action.